If your PageMan device says that PageMan is not responding, please reboot the device by switching it off, then switching it back on again. This should resolve the problem.  If you are still experiencing problems, please email our support team on support@cloudone.mobi for further assistance.